Lately, I am fascinated with journals and creating them to publish. 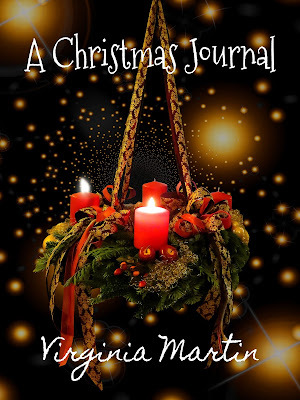 I already have Hope Without Borders (Book 2 in the Without Borders Inspirational Series), a reflective journal, and my most recent is A Christmas Journal. 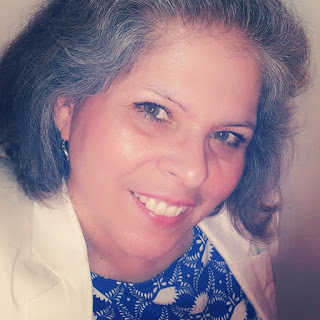 My current work in progress is Walk of Faith - A Spiritual Journal. 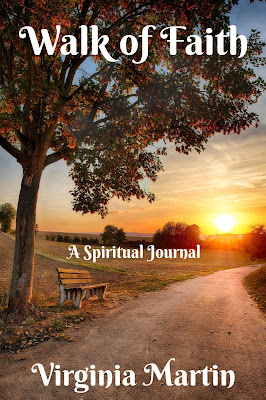 Jean Wise wrote a great article on keeping a spiritual journal. The link to her article is here. Walk of Faith is a guided inspirational journal with encouraging biblical references, quotes, and questions that prompt reflective thought. This journal is yours to customize as you wish. Included are pages for prayer, bible study and thankfulness. My goal is to have this journal published in early 2019, so stay tuned for future updates. 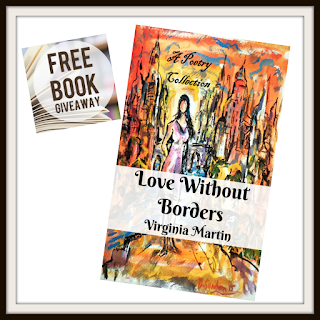 I am determined this year to write my first Christian Romance, and participating in National Novel Writing Month will help me do just that. I am serious about making this happen, since I have been wanting to write romance for a while. It will be trial and error, but I will get it done. The title for my first romance book is "Unforeseen Love". I used the photo of two author friends of mine: Chad Joseph Thieman and Tina Thieman. To inspire me as I write, I will be listening to Kendra Dantes on YouTube, she is a fantastic singer with a soothing voice. May the force be with me.